- Butler is 1-4 against the spread in its last five games. - Butler is 2-5 straight up in its last seven road games. - Butler is 7-2 ATS in its last nine games against St. John's. 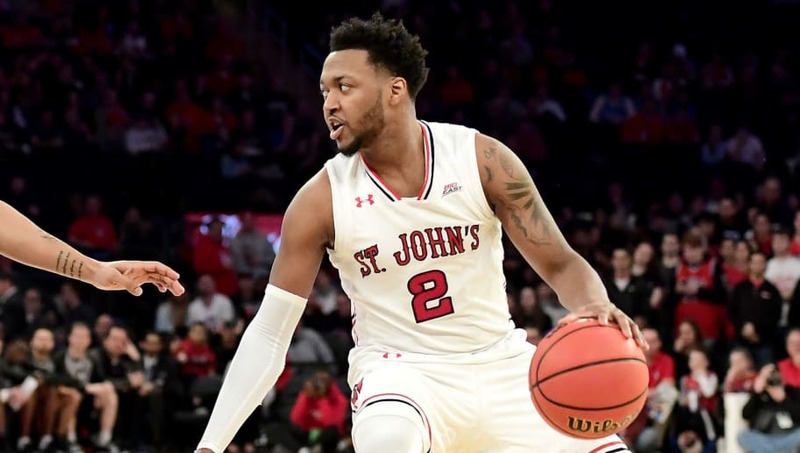 - St. John's is 2-4 ATS in its last six games. - St. John's is 10-3 SU in its last 13 home games. All Butler-St. John's betting odds, lines and props via FanDuel Sportsbook. - First Half Spread: Butler +2 (-110) – Over the last 10 series matchups, Butler has averaged 9.3 more points in the first half than St. John's. Over the last three matchups, Butler has topped St. John's in the first half by an average margin of 10.3 points per game. When these two teams met earlier this season on Jan. 19, Butler won the first half by 12 points.